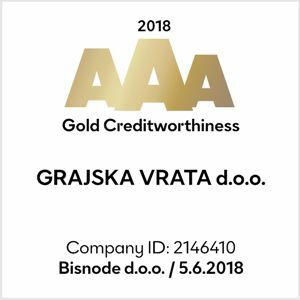 Company Grajska vrata d.o. 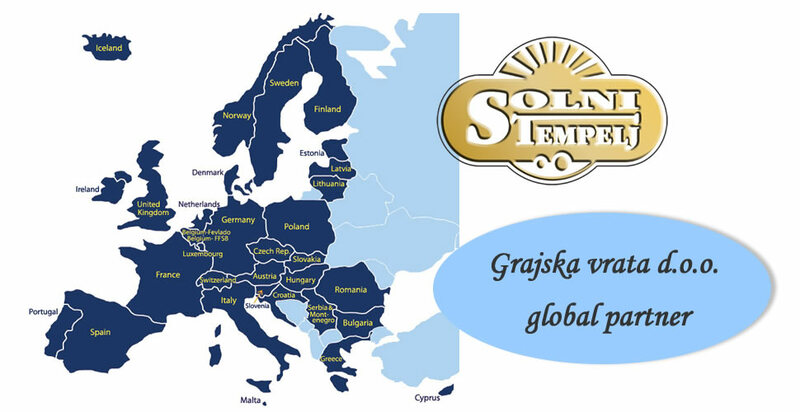 with trademark Solni tempelj works already 7 years on global market. 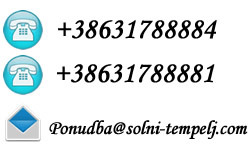 With large experiences and knowledge we have done great job on selling of halogenerators, providing of salt therapies and construction of salt rooms. 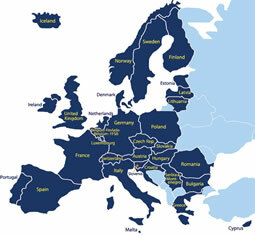 Ours partners all around Europe and some others countries do successful job and they are transferring good experiences, knowledge from Solni tempelj on own clients. Every year we get some quality partners from different area which are not satisfied with offer from other producers of halogenerators of reason technical or supports problems. In year 2014 we signed agreement with partner Bioresearch which was before one of the largest distributor of Iiris halogenerators. Some days ago we signed agreement with new partner Adicionavita LDA , which is working before also with the competitors halogenerators Iiris in salt rooms construction. 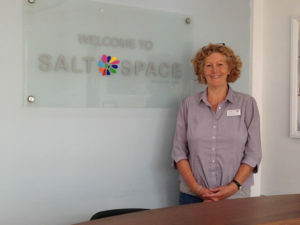 Quality of our products and loyalty of our partners admit us that we do good job and with our partners Prizma (producer of halogenerator in inhalers devices) work together on development of new halogenerator which will be suitable for small salt rooms, salt cabins, home therapy and so on. It will be available in our selling portfolio already this year.